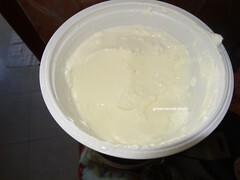 If you don't have greek yogurt take the normal curd in muslin cloth. Keep it in the fridge for 2-3 hours till all the water is drained from it. 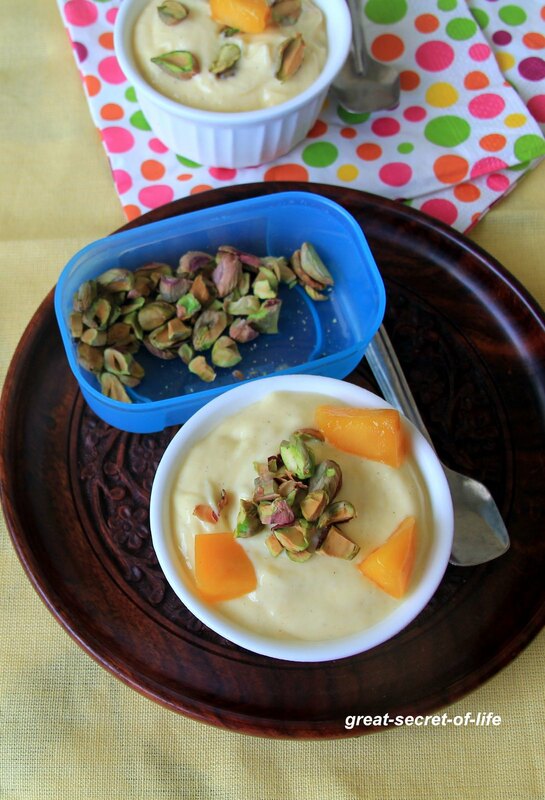 Make mango puree by adding chopped mango pieces in blender or food processor (don't add any water). 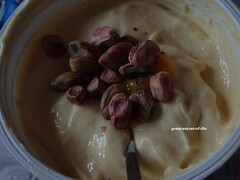 Add this to greek yogurt, cardamom powder, powder sugar and whisk together. 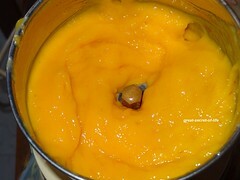 Don't use the blender. Just use the hand whisk. 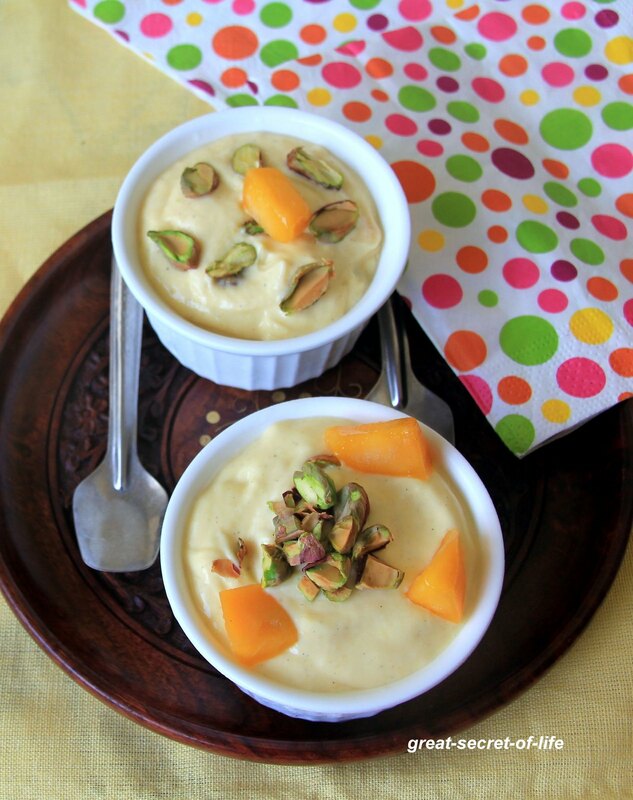 its my favorite srikhand, this maybe 4 or 5th post with mango srikhand i saw and now i really wanted to make this one. 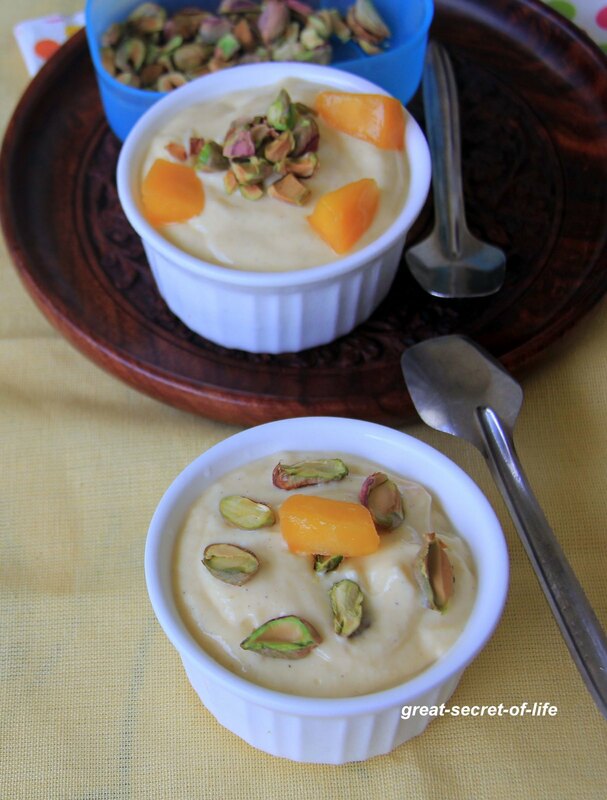 Super like, my favourite shrikhand, cant resist. Looks absolute delish .Very colorful ..
Beautiful! 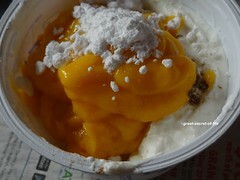 And yes, we love mango too!